Yes, it’s mobile and get ready because there are some very important things you need to know. I promise I will try to not let myself sound like a nagging mother, reminding you to clean up your room or wash the dishes, after all, you’re a business owner, you probably got a wife or husband that can do that for you. Seriously though, mobile is THE driving force for business in 2016 and probably beyond. With everyone soon to be turning their phones into mobile VR headsets, it doesn’t look like it is going to slow down anytime soon. That’s a very large volume of people that will be searching for your business from their mobile phone. When people are visiting your page, your success will hinge on your ability to capture their interest, and convince them to take an initiative to contact you. Keep reading because we will show you how you can do exactly these two things. And since those two points are so important, i’m going to repeat it. As your business moves forward into 2016, your profits will heavily depends on being mobile friendly, it’s a fact that really cannot be ignored. Especially If you work in the professional trades, or are a business owner in professional field services. Basically anyone who truly relies on phone calls for their business operations. 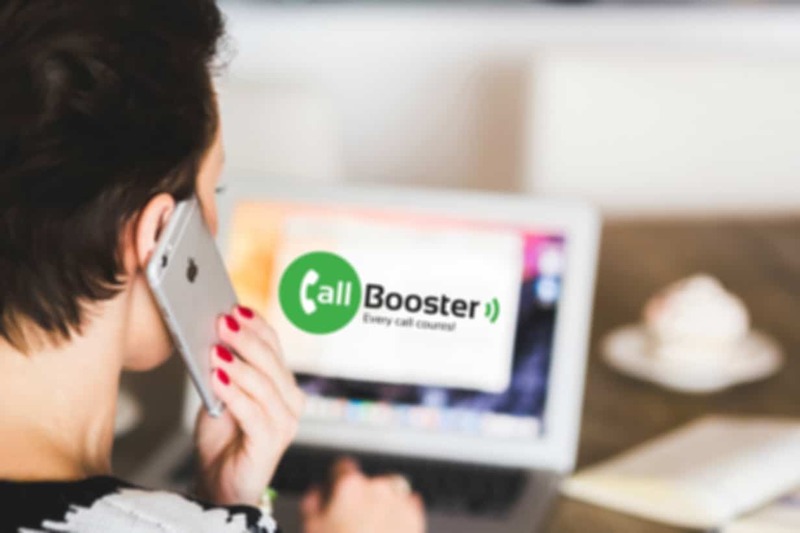 These calls are the lifeblood of business and essential to almost every business owner. Think about it…a tow company, repair technician, plumber, even contractors, and mechanics can have their entire sales processes depend on a phone calls. Retail stores, beauty salons, small businesses, both online/offline, all need to be able to resolve and generate sales through their telephone interactions. Phone calls bring the human touch to your business. They create trust and confidence for the customer, and present opportunities to upsell and increase potential revenue. Phone calls are an indispensable part of sales. So…capture more of them from your website! Customers are already browsing your page from the very device that will be used to speak with you. You’ve probably spent a lot of time and energy getting yourself listed on several major directories, and you’ve been smart and gotten yourself a webpage for people to reach out to you…but it’s not enough, and it’s certainly not the best way to pull in the most phone calls to your business…but being mobile friendly is and that’s where Click-to-Call technology comes in. 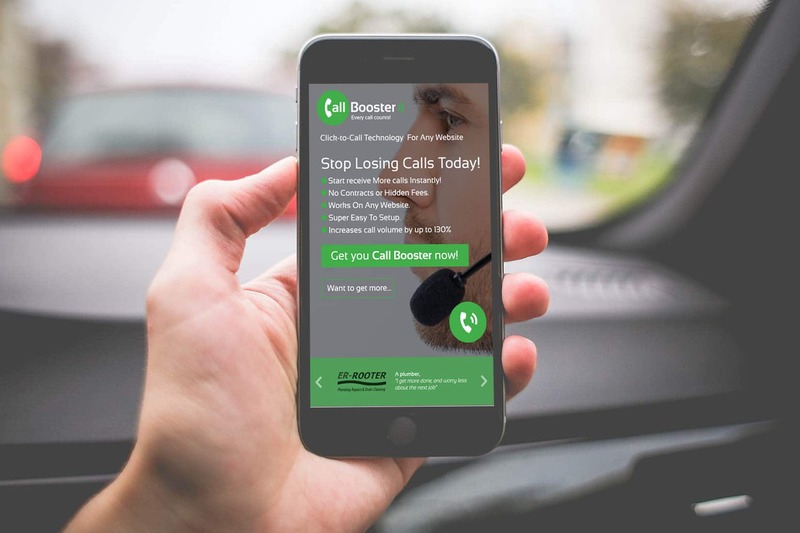 Click-to-Call technology drives your customers directly to you. It makes their experience of your website, comfortable, easy and most importantly, invites them to chat with you directly when they want answers.